Winner of the British Veterinary Hospitals Association (BVHA) 2017 Practice Design Awards – The London Cat Clinic. ACD were specialist veterinary consultants, mechanical and electrical consultants, and quantity surveyors for this scheme. Runner Up of ‘New Build’ category for the British Veterinary Hospitals Association (BVHA) 2017 Practice Design Awards – Fitzpatrick Referrals Oncology and Soft Tissue centre. 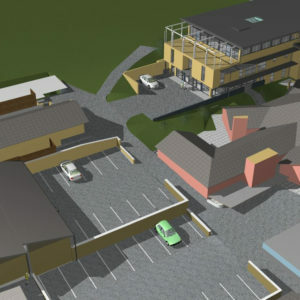 ACD were Project Managers and Lead Veterinary Designers for this scheme. Candidate for Civic Award 2014 – TierquarTier Wien – Good for Vienna’s animal protection centre of excellence. ACD were Project Managers and Design Co-ordinators for this scheme. Winner of the British Veterinary Hospitals Association (BVHA) The 2013 Practice Design Awards – The Liphook Equine Hospital, Hampshire. ACD were Project Managers and Lead Designers for this scheme. 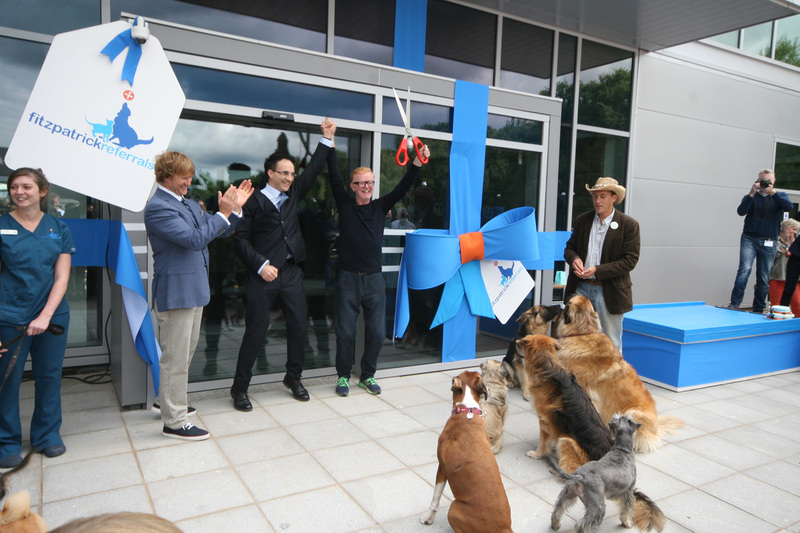 Regional Award for Best Medical Building of the British Veterinary Hospitals Association (BVHA) The 2013 Practice Design Awards – JSPCA Animals’ Shelter, Jersey. ACD were Project Managers and Lead Designers for this scheme. 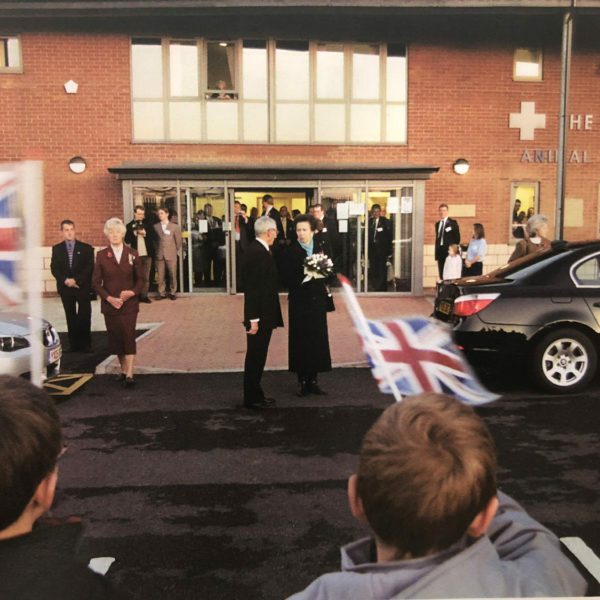 Entered into the category of New First Opinion Premises of the British Veterinary Hospitals Association (BVHA) The 2011 Practice Design Awards – Elizabeth Smith Veterinary Practice Ltd, Bedfordshire. ACD were Project Managers and Lead Designers for this scheme. 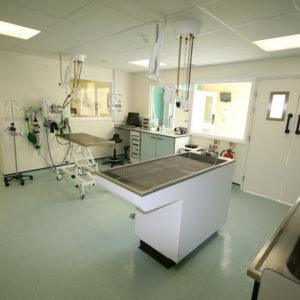 Entered into the category of New First Opinion Premises of the British Veterinary Hospitals Association (BVHA) The 2011 Practice Design Awards – Ash Tree Veterinary Centre, Suffolk. ACD were Project Managers and Lead Designers for this scheme. 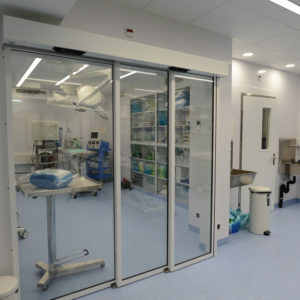 Entered into the category of New Referral Clinic of the British Veterinary Hospitals Association (BVHA) The 2011 Practice Design Awards – Vets Now Referral Hospital, Glasgow. ACD were Project Managers and Lead Designers for this scheme. Winner of the Civic Award 2001 – Cats Protection, National Cat Adoption Centre, East Sussex. ACD were Project Managers and Lead Designers for this scheme. 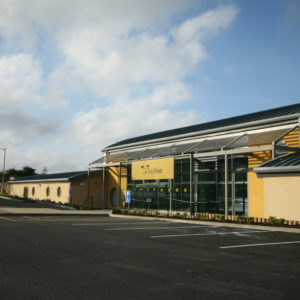 Winner of the British Project Management Award Gold Medal Veterinary Hospital 1997 – Animal Health Trust, Newmarket, Suffolk. ACD were Project Managers and Design Co-ordinators for this scheme. 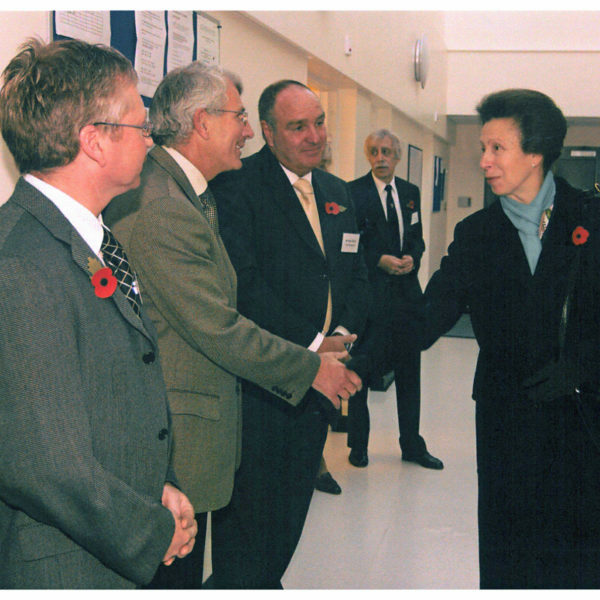 Winner of the Building Management of the Year 1994 – for the Small Animals Hospital, Cambridge Veterinary School. The ADCH promotes best practice in animal welfare for dogs and cats. Members are dedicated to dog rescue & cat rescue. The Royal Institution of Chartered Surveyors is the world’s leading professional body for qualifications and standards in land, property, infrastructure and construction. The Architects Registration Board, established to regulate the architects’ profession in the UK. The Royal Institute of British Architects is a professional body for architects primarily in the United Kingdom. The Chartered Institute of Building is the world’s largest and most influential professional body for construction management and leadership. The Association for Project Management, the chartered body for the project profession, is committed to developing and promoting project and programme management through its FIVE Dimensions of Professionalism. The Association for Project Safety are a leading professional institution in the field of construction health and safety risk management.